J Thomas McCarthy is one of the world’s most renowned authorities on trademark law, as well as a highly respected academic and teacher of IP law. His treatise, McCarthy on Trademarks and Unfair Competition, was first published in 1973 and is now in seven volumes in its fifth edition. It has been relied upon in over 5,000 judicial opinions to date, including 13 cases by the US Supreme Court. 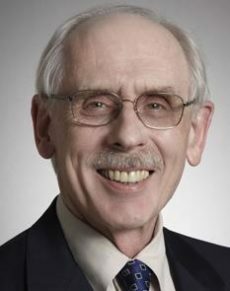 Professor McCarthy was a teaching faculty member of the University of San Francisco School of Law for 36 years and is founding director of the McCarthy Institute for Intellectual Property and Technology Law.